Tower Bridge lies across the river from the City of London, in the Borough of Southwark. Southwark is one of the oldest parts of London, steeped in a rich and diverse history, giving visitors to the area plenty to see, and learn about the history of London, whilst immersing themselves in the modern day London. The area of Tower Bridge has one of the best arts scenes, with the Hayward Gallery, The National Theatre, The Royal Festival Hall, and Tate Modern lining the South Bank and offering a host of entertainment all year around. Events can be followed by a nourishing home cooked meal in your serviced apartment, or a relaxing evening in one of the nearby food and drink venues. The lively Bermondsey Street is close by with its many bars and restaurants, as is the South Bank which not only boasts a range of restaurants with a view, such as the fabulous riverside Oyster Shed restaurant which offers both British and seafood dishes. 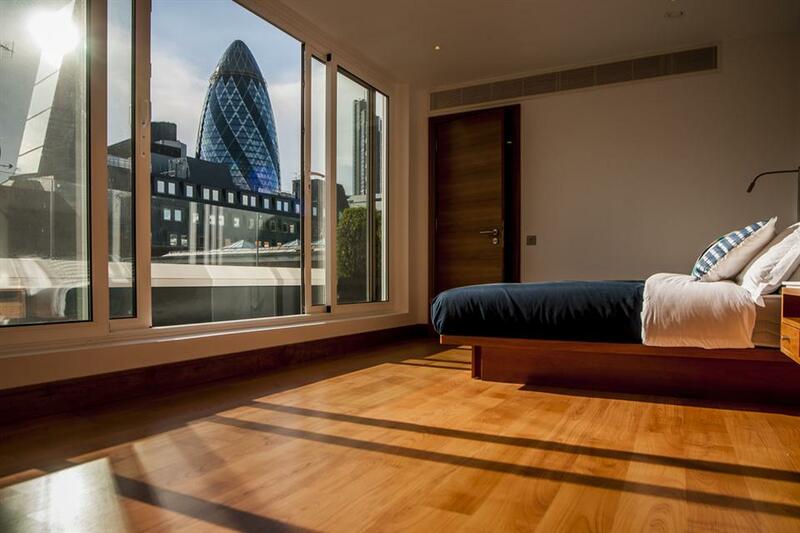 The Tate Modern, Shakespeare’s Globe Theatre, The London Eye, and the British Film Institute IMAX are all within walking distance of Tower Bridge Serviced Apartments. If you are in the area for business, accommodation in Tower Bridge proves to be a popular solution, providing a real home away from home away from a corporate day, but within comfortable walking or Underground train distance. Canary Wharf is just a short 6 minute journey on the Jubilee line from London Bridge, and City Airport provides easy access to international travel links. Whether your stay is for business or leisure, contact Provide Apartments to find your accommodation solution. Deluxe One and Two Bedroom Apartments near the beautiful Tower Hill, offering a quick commute into The City as well as a fantastic walks by The River Thames. 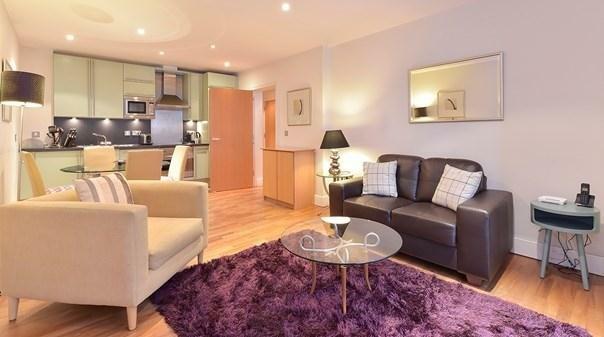 With a choice of Aldgate East or Tower Hill both close by these apartment make a fantastic..
Modern Two Bedroom One Bathroom Serviced Apartment in the popular Tower Hill Neighbourhood. 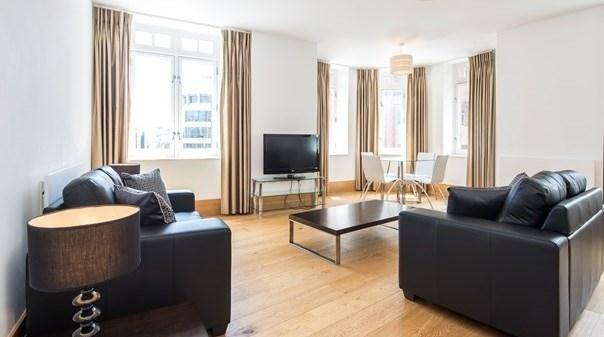 With a choice of Aldgate East or Tower Hill both close by these apartment make a fantastic vantage point for a quick commute into the city, or a leisurely stroll..
You'll be welcomed by stylish and tasteful interiors, complemented with contemporary furniture as well as wooden flooring. The property at Tower Hill (formerly India Street) was renovated in 2014. These air conditioned studio and open plan one bedroom..
Cheval Three Quays is the luxurious new riverside development of serviced apartments by Cheval Residences. With history at its heart this iconic development opened March 10th 2014. Cheval Three Quays offers a stunning selection of one, two and three..